Ships tomorrow if you order in the next 23 hours 54 minutes. 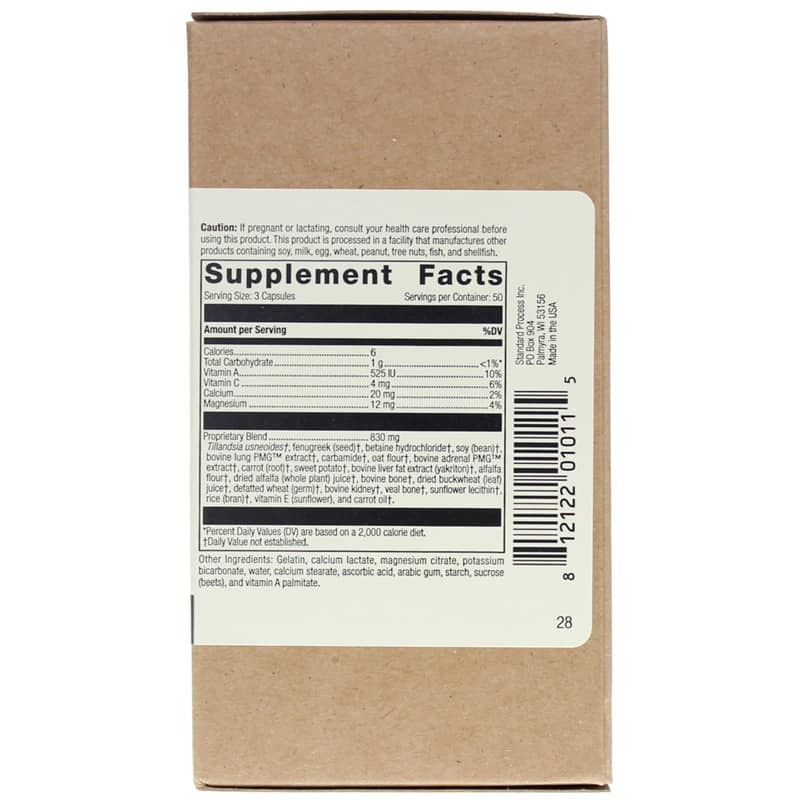 Other Ingredients: Gelatin, calcium lactate, magnesium citrate, potassium bicarbonate, water, calcium stearate, colors, ascorbic acid, arabic gum, starch, sucrose (beets), and vitamin A palmitate. Adults: Take three capsules per meal, or as recommended by a healthcare professional. Every fall I tend to really struggle. This has helped me tremendously!! I start taking it as soon as summer starts and then throughout the fall and stop when winter comes. Wonderful product! 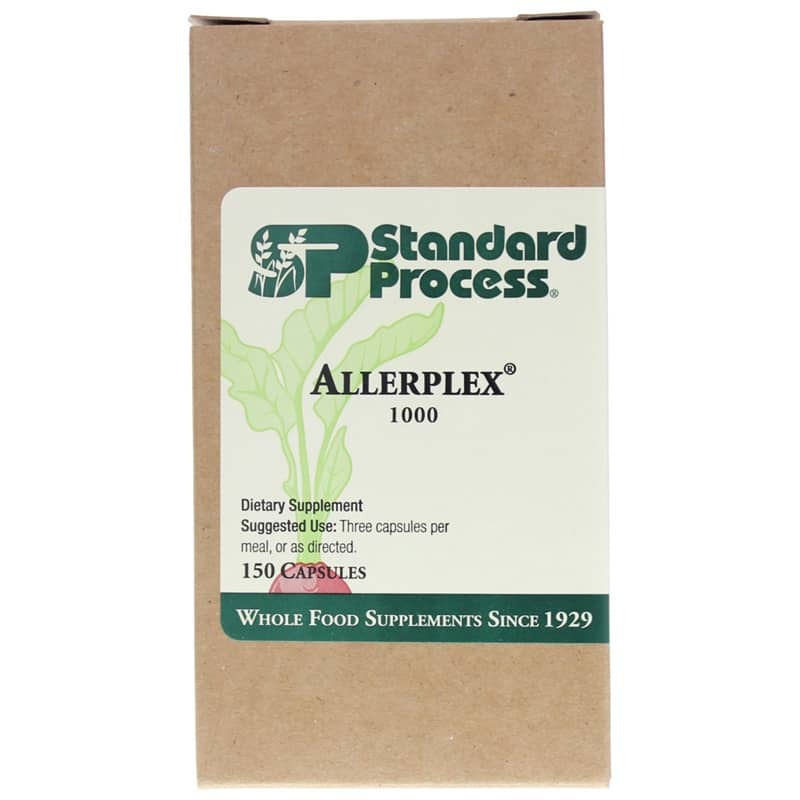 I have been using Allerplex and would highly recommend this product as it has helped my body.